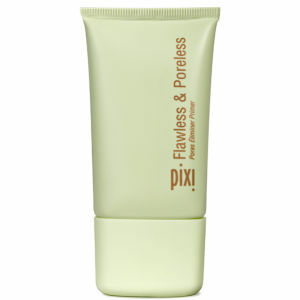 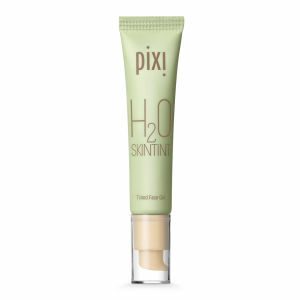 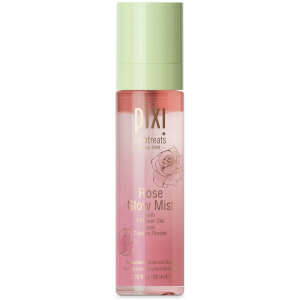 Look flawless in a few minutes and indulge in Pixi's fuss-free range of skincare and makeup right here on HQhair. 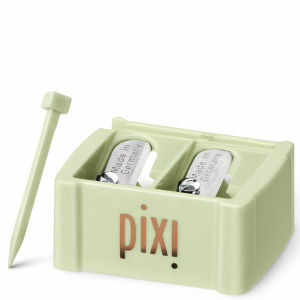 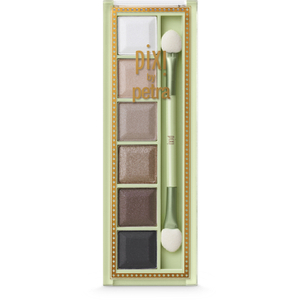 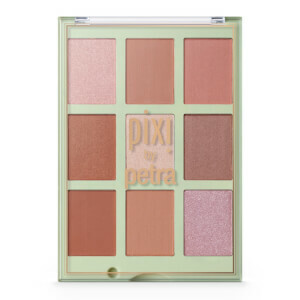 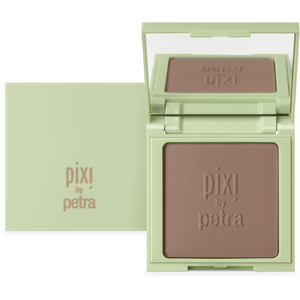 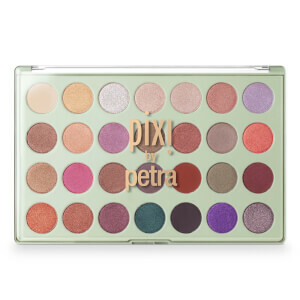 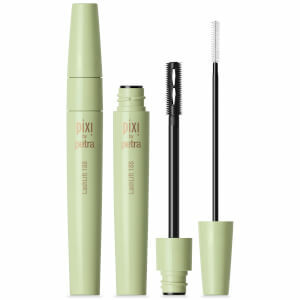 Designed by Petra Strand, who boasts over 20 years experience as a makeup artist and product developer, Pixi was created over 10 years ago and first launched in its flagship boutique in the heart of Soho, London. 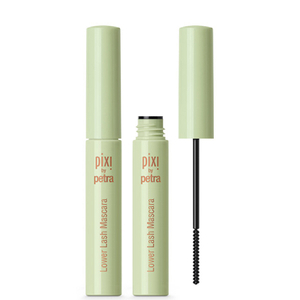 Passionate about skincare, Petra creates innovative formulas that are infused with botanicals and beneficial ingredients to give skin a healthy, youthful-looking glow. 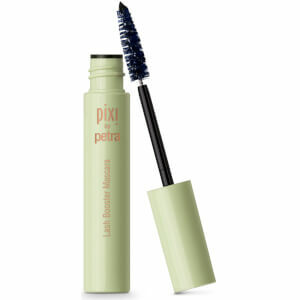 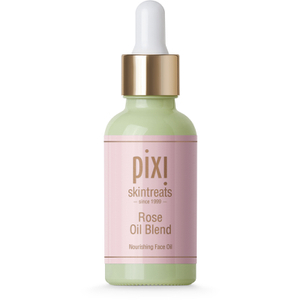 The brand says its mission is the same now as it was on the first day the Pixi store opened, which is to simply bring out the natural beauty in all women and to ensure they look like themselves, only better! 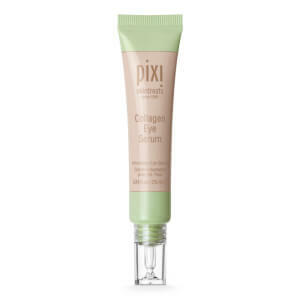 The range of skincare from Pixi has been created to make your skin healthier and more radiant with a collection of skin loving ingredients, so you can uncover your natural beauty. 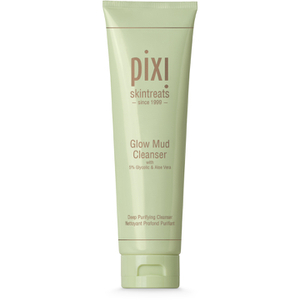 Cleanse away with Pixi's Nourishing Cleansing Balm, and tone and exfoliate your skin with Pixi's cult product, the Glow Tonic. 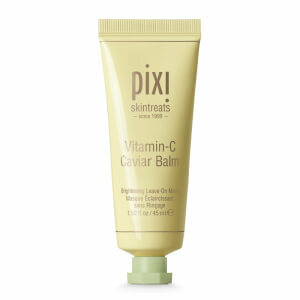 In need of some extra pampering? 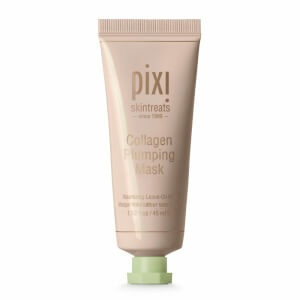 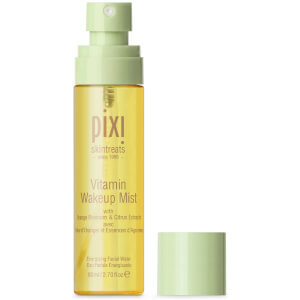 Try out Pixi's Glow Mud Mask or Nourishing Sleep Mask, and wake up glowing after using the Overnight Glow Serum. 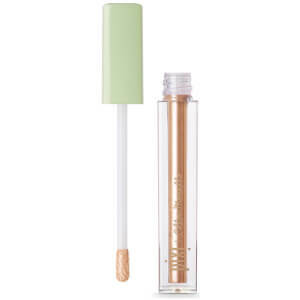 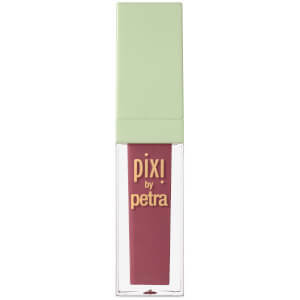 Don't forget to take care of your lips too, with the Nourishing Lip Polish. 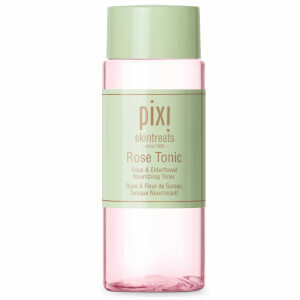 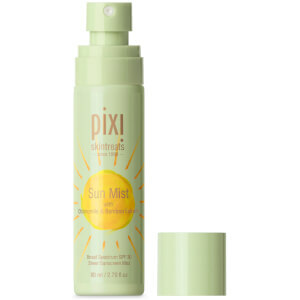 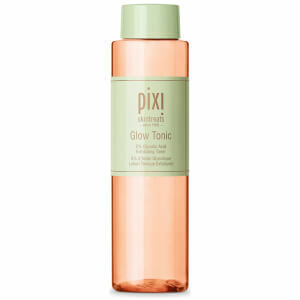 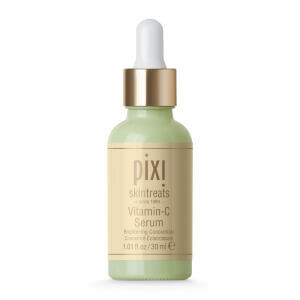 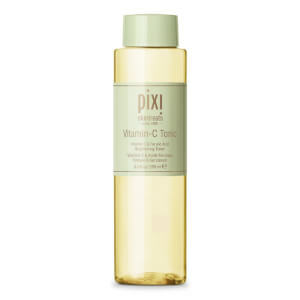 Pixi Glow Tonic is a beauty elixir praised by industry professionals and beauty fans alike (even skincare guru Caroline Hirons is a huge fan). 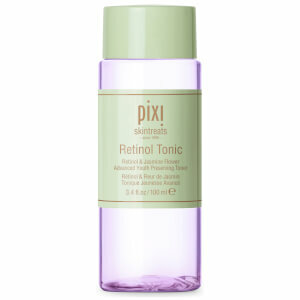 With a skin loving formula is an oxygenating., exfoliating tonic, which when used over night can help to tone, firm and tighten the skin. 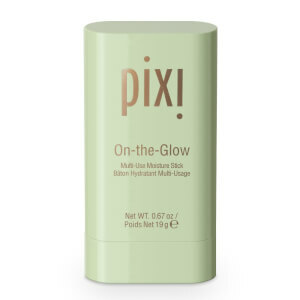 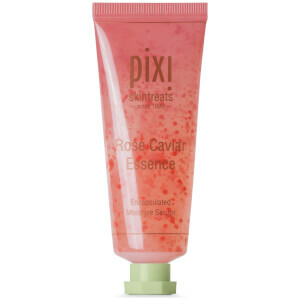 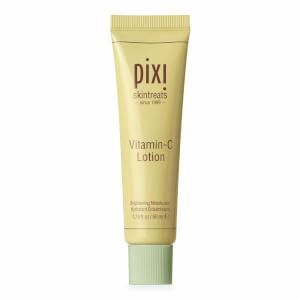 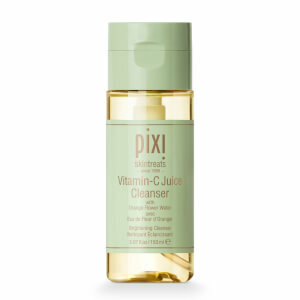 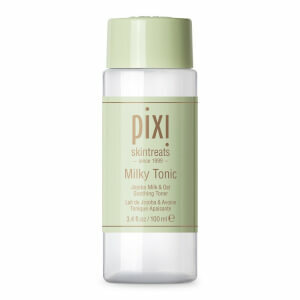 Removing dead skin cells for healthier looking skin this amazing revolution in skincare is suitable for all skin types and alcohol free, making Pixi Glow Tonic suitable for even sensitive skin types. 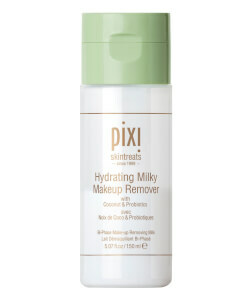 Step 1: Remove your makeup and ensure that your face is properly cleansed. 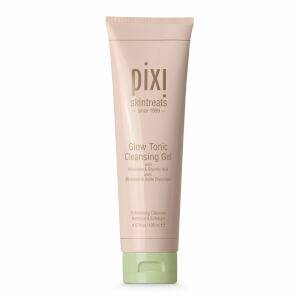 Step 2: Cover a cotton pad in the glow tonic. 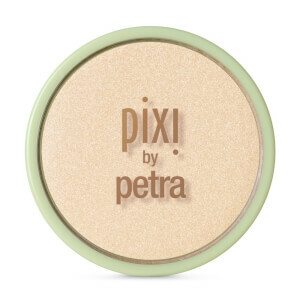 Step 3: Sweep the pad across your face and neck. 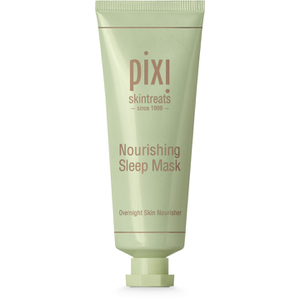 Step 4: Follow with your preferred moisturiser. 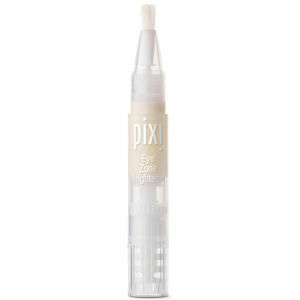 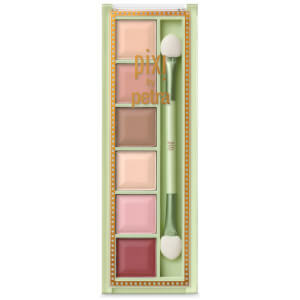 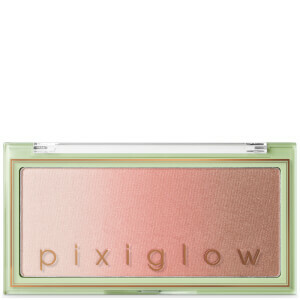 Now that your skin is glowing, take a look at the range of make-up from Pixi to enhance your natural beauty. 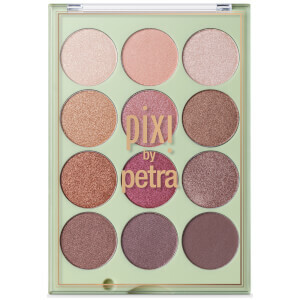 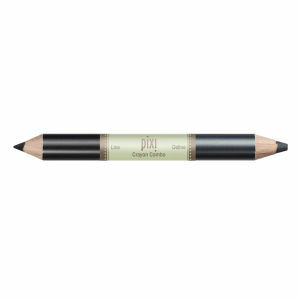 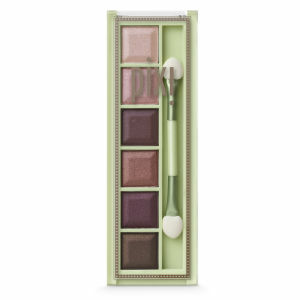 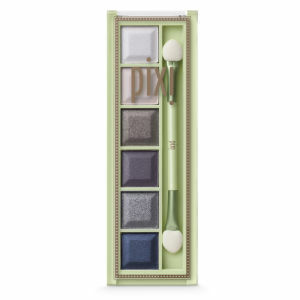 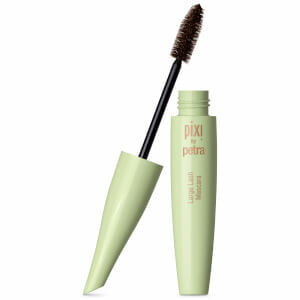 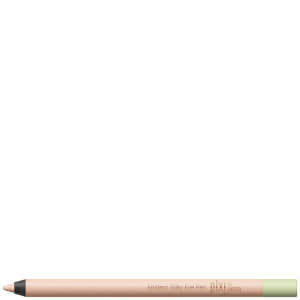 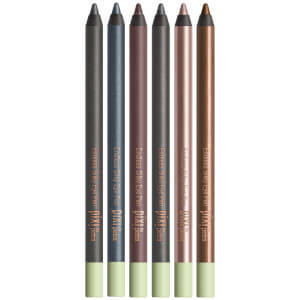 Accentuate eyes with the Pixi Lid & Line, and if you're brave enough, try a bolder colour like Smoky Plum or Smoky Olive! 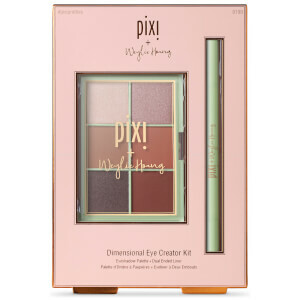 Give your cheeks a natural looking blush using the Pixi Sheer Cheek Gel, and brighten up your under eyes with the Eye Zone Brightener. 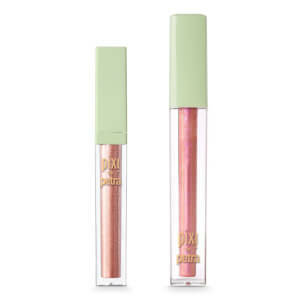 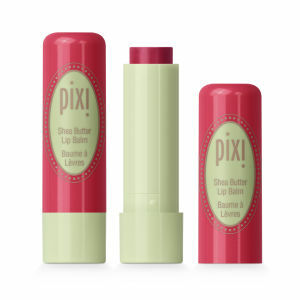 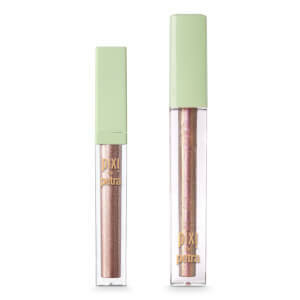 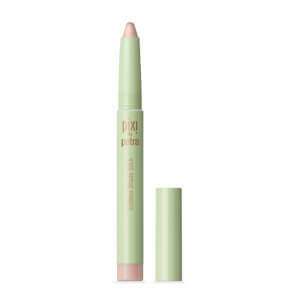 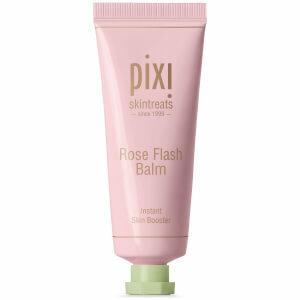 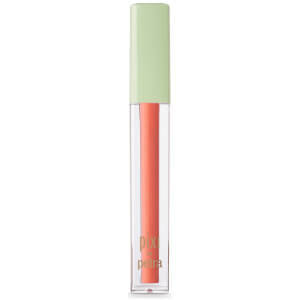 Add a pop of colour and moisture to your lips with the Pixi Tinted Brilliance Balm!